Made with Natural Coconut Oil, this soap deeply moisturizes and softens the skin. 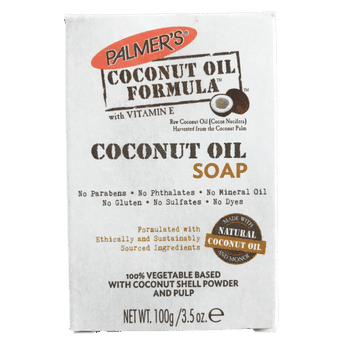 It is 100% vegetable based with coconut shell powder and pulp, to deliver luxuriously rich moisture for decadently pampered skin. It hydrates and pampers as well as soothes and comforts skin.